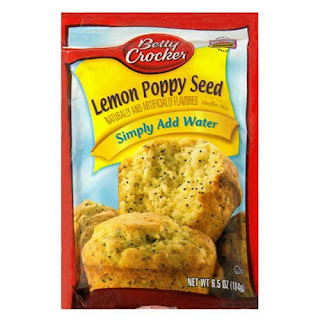 Yesterday I had some really good and moist lemon poppy seed muffins that my friend Rachel made. I was ready to bust out my note book and start writing down the recipe when she told me that it was a Betty Crocker mix that only requires you to add water. NICE! I'm usually a hater of anything that is not purely from scratch. It mostly has do do with my preconceived ideas of how food should be prepared and because I assume it tastes bad. These tasted really yummy AND if you are in Hawaii right now they are on sale at Foodland for $.99cents. And no Betty Crocker and Foodland are not paying me the big bucks to say this, I wish. I know its probably not the best option, but you cant beat the convenience of pre-packaged stuff. The Betty Crocker cookie mixes (especially chocolate chip oatmeal) is one of my weaknesses. YOUR HERE!!!!! Where are you?? 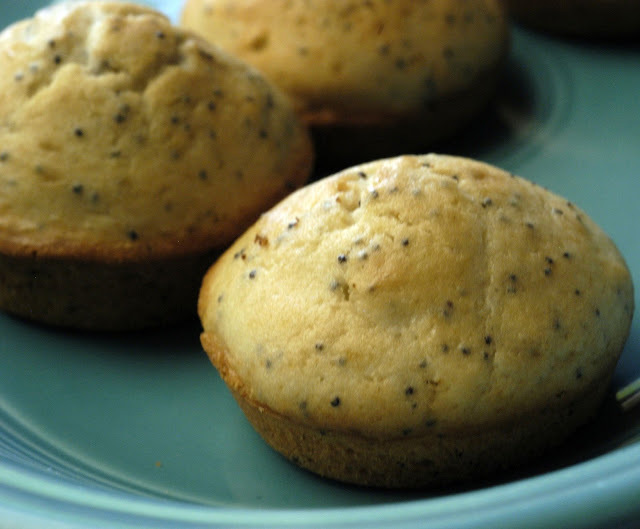 Lemon poppyseed was always my favorite flavor of muffin (first to blueberry). And I know what you mean about things not made from scratch but sometimes mixes like these are really helpful. I'm on my way to food land. 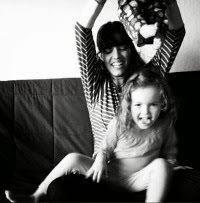 I used to eat those muffins all the time when I was pregnate. I love lemon poppyseed!